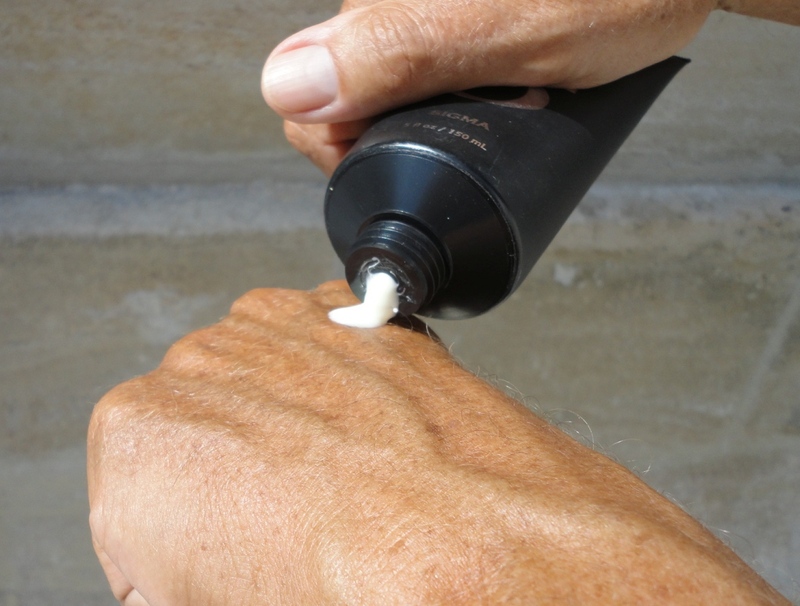 A fabulous new hybrid product for the impeccably-groomed man of the moment, an inspired combination of after-shave balm, perfume and skin moisturizer. 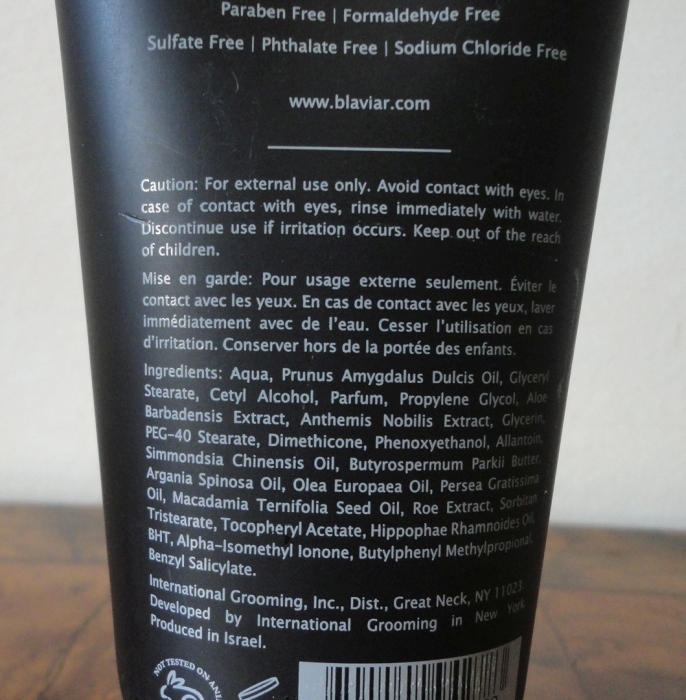 All the ingredients are natural, no parabens, or other noxious additives and, best of all, it's cruelty-free and not tested on animals. The soft plastic tube holds a massive 150 ml (5 oz) of a fascinating, creamy lotion that will turn a man's face and neck into a sniffing destination. At least, that is my experience. The heady mix of natural essential oils seems to suit my husband as though custom-mixed for him. I have asked him to use it every day, whether he shaves or not! In fact, since the fragrance has such a subtle sillage, this balm is ideal as an after-sun hydrating lotion for chest and arms. I can see this type of product taking hold, as it combines the best of its individual parts and dispenses with the issue of conflicting aromas. 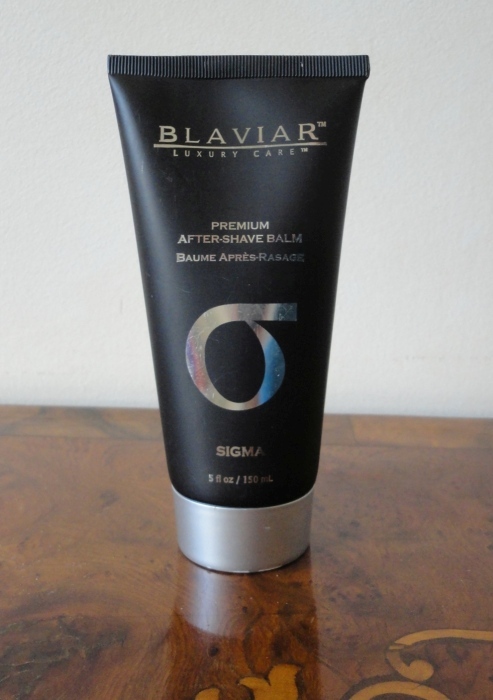 In one stylish tube you have a silky lotion to soothe shaving redness and irritation, hydrate male skin (which needs this type of care just as much as female skin), and envelop these exposed areas of face and neck with a fantastic scent, refreshingly free from synthetic top notes and overly musky base notes. A cursory glance at the main ingredients points to a happy blend of citrus notes with a sprinkle of pink pepper, anchored by the classic mix of patchouli, sandalwood, cedar and amber on a base of skin-replenishing botanical oils. Whoever created this is an olfactory genius. I love it and so does my husband.